Start taking classes at Nobe Yoga and other studios! 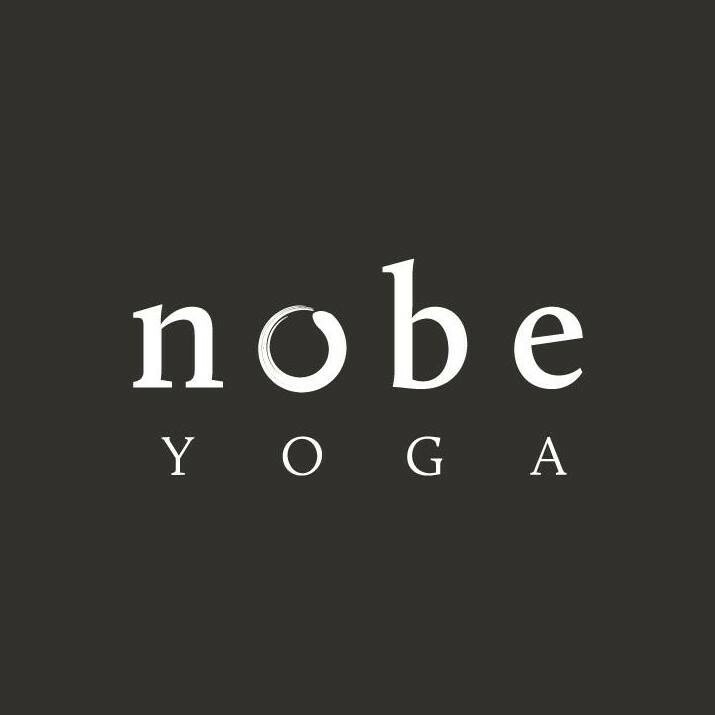 Nobe Yoga wants you to experience what yoga can do for you. Connecting your mind, body, soul and the powerful interaction you engage within their yoga studio walls really allows you to reach new heights and find peace in our friendly, serene and inviting atmosphere. Whether you are a beginner or an experienced yogi, they care about you cultivating practices for your mental and physical well-being. Please come to class dressed in loose fitted clothing. If you don't have a yoga mat you can rent one from the studio for $2. Street parking is available and there are public lots on 65th (and indian creek) and 69th streets. Parkingon Harding Ave. is no cost. Do not park at Walgreens parking lot across the street, they are notorious for towing. great use of props and creative selection of poses. Love this class and this teacher! Deep hip, shoulder, and even wrist stretches. First time at this studio and trying Yin yoga. Was super awesome! Will definitely do both again. The instructor was very good! Ana is AMAZING! This is the best yin class in miami. If you want to relax, Heal your body and be in the presence of a cool teacher. Come to this class. Love the small class and the help and guidance she provided. I would definitely take this class if you wanted something relaxing and in need of a stretch.